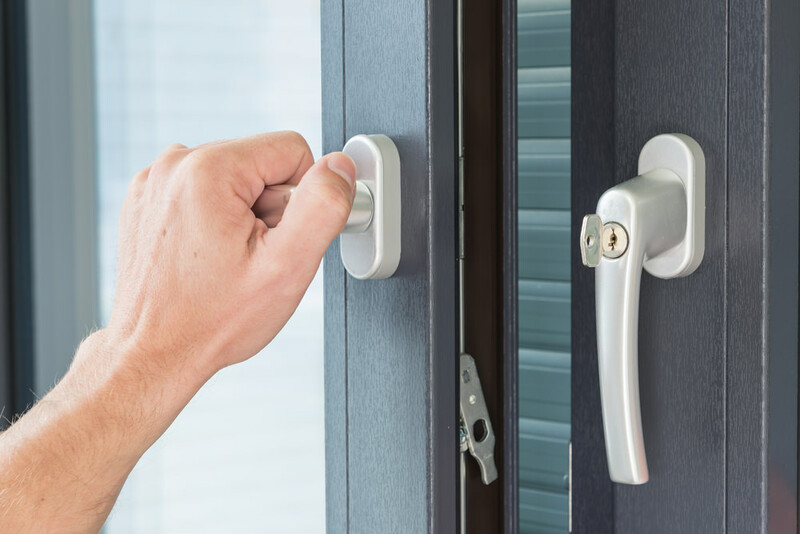 Get uPVC door handles to replace broken or damaged ones, as well as other locksmith services like emergency lock opening, lock repairs and replacement. uPVC door handles often include the lock in them. As a result, a broken handle or a malfunctioning lock means you have to change the handle. In case of such an emergency, we would be the best option for you. At Hampshire Locksmith, we provide locksmith emergency assistance to Southampton and the Hampshire region all day and all week. We have a team of experienced locksmith who will respond to your call within 20 minutes. They carry a variety of uPVC doors handles with them. If they don’t have the right product, they’ll give you a temporary replacement while we order the right handle for you. Broken Door Handle Left You Stranded? If your uPVC door handle breaks unexpectedly, you may find yourself locked out of your home or office. In such a scenario, just give us a call. One of our expert locksmiths will be with you to help. We shall open the door for you and replace the door handle. Does Your Door Handle Have a Faulty Lock? Improper installation and variations in seasonal temperature can cause your uPVC door locks to malfunction. Additionally, excessive usage can make poor quality locks break down. In such a situation, we can help you replace your uPVC door handle and lock. In fact, there’s a good chance that our replacement lock and handle will be of a higher quality than the original! Moreover, if we don’t have the right one for you, we’ll fix you up with a temporary security lock until we get a replacement. Do You Have a Broken uPVC Door Handle? A broken uPVC door handle can be a security risk, especially since the lock may be a part of it. If you have a door handle that is broken or looks like it might be damaged, let us know. Our locksmiths always have door and window handles in stock. As a result, our quick response time leads to a quick fix for you. Does Your Door Handle Need a Replacement Key? One of the most common problems with any lock is the key! Keys are easy to lose and can break in the lock if they aren’t very sturdy. 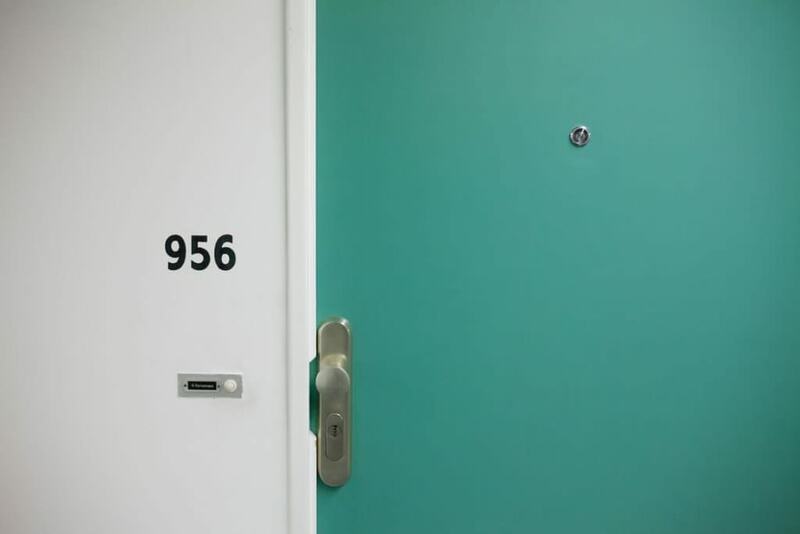 If you are locked out because of a lost or broken key, we can help you out. We will extract the broken key from the lock or provide you with a replacement key. We even offer broken key repairs! Was Your uPVC Door Handle Broken by Burglars? If your home or office was broken in, it can be a traumatic experience. However, it is still essential that you get the broken lock or door handle replaced as soon as possible. Our locksmiths are active 24 hours a day. Just give us a call and we’ll be there within 20 minutes. We shall replace or repair your uPVC door handle, as needed. 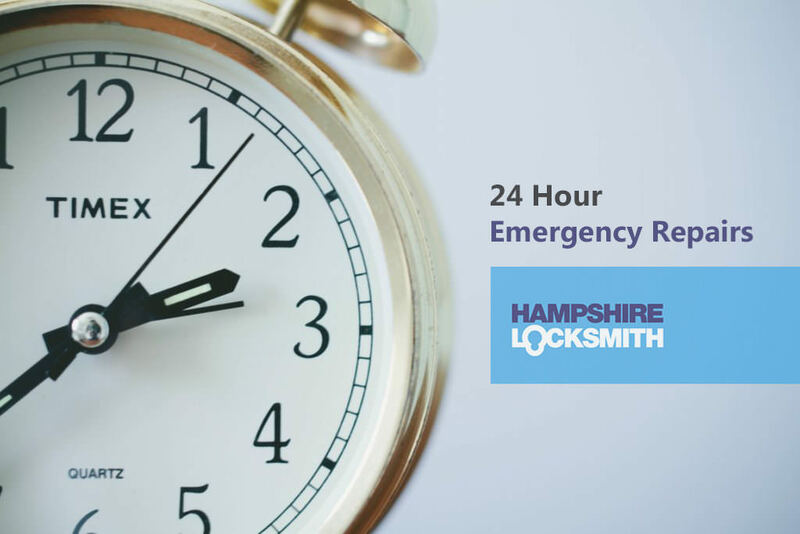 Hampshire Locksmith is a company you can depend on in an emergency. Unlike large national companies, we have flexible and comprehensive services. You won’t be forced to replace your locks or uPVC door handles if they can be repaired. Moreover, our rates are much lower as well. In fact, you can see how happy our customers are our quick response and quality locksmith services on Checkatrade. With our transparent and affordable prices combined with our prompt service at any time, you can’t go wrong. Best of all, you can rely on us to be there any time of the day. If you are having a problem with your uPVC door handles and locks, let us know. 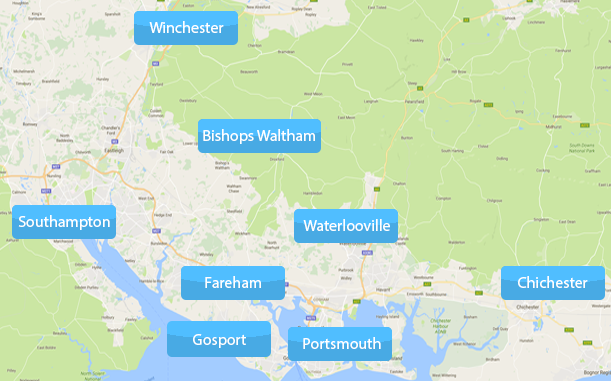 We are happy to help with emergency locksmith services in Southampton as well as Portswood, Shirley, Bitterne, Sholing, and Netley. 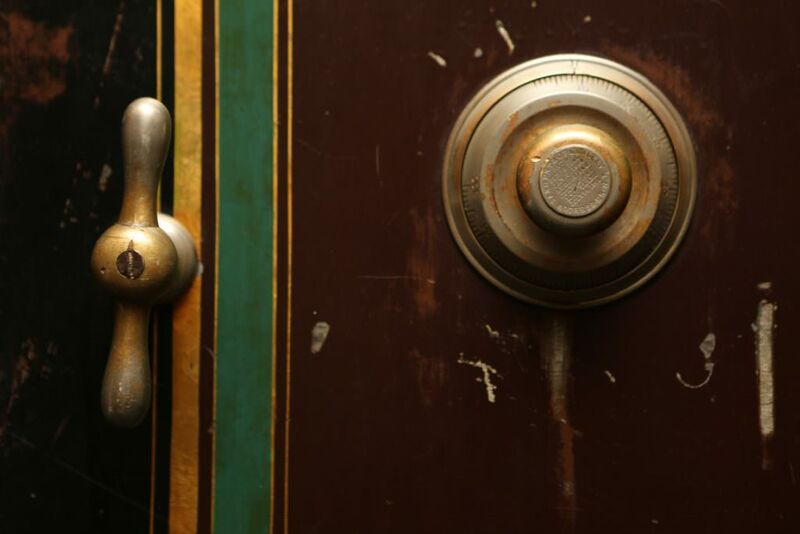 At Hampshire Locksmith, we pride ourselves on both our quality of service and products. Any locks or uPVC door handles we provide will adhere to the highest British Standards. As a result, you can get upgraded security for your property. That means that you will be better protected against such emergencies in the future. Additionally, our high quality installation will give you better protection at all times! The best indicator of the quality of our products is the fact that we use locks and handles that are insurance-approved. These are locking and security systems that have been tested for security and offer guarantee of full protection. Our complete range of products and services cover safes, garage doors, car key emergencies, as well as uPVC doors and windows. Give us a call whenever you need urgent help and we shall be there!